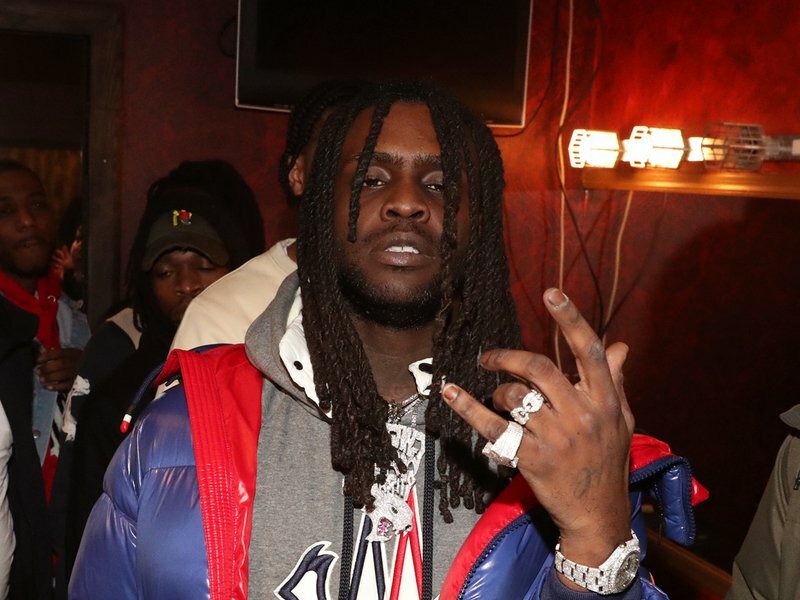 Chief Keef and Zaytoven have reconnected for a brand new collaborative album titled GloToven. Keef, a drill music pioneer, and Zaytoven, certainly one of lure music’s most influential producers, beforehand linked up for the 2016 mixtape Camp GloTiggy. The duo’s newest collaboration is comprised of 12 songs, all of that are produced by Zaytoven. Lil Pump makes the one and solely visitor look on the venture. 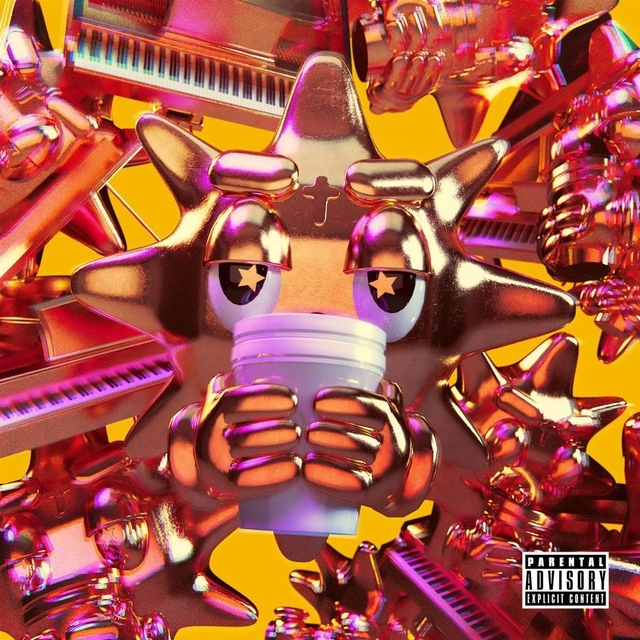 View Keef and Zaytoven’s GloToven stream, cowl artwork and tracklist under.